As the Moon in Capricorn aligns with the potent energies of Pluto we may feel it necessary to keep a lid on our emotions. Much as you might like to maintain control over a situation and have it unfold in the way you would like, you may have more success if you can relax and allow things to happen as they do. Besides, if you're looking for a set outcome, you could miss out on a better opportunity that you might actually relish. To this end, listening to your intuition could also put a fresh light on things. 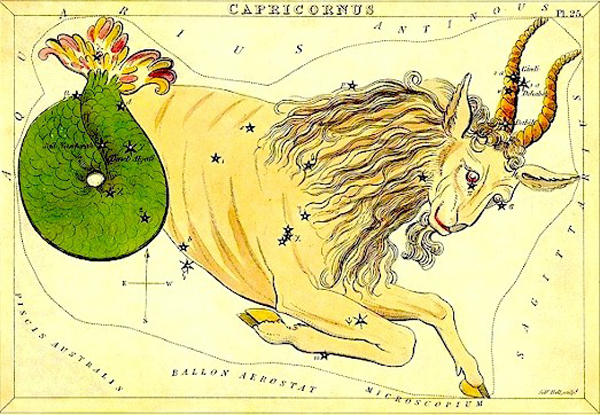 With the Sun moving into your sign from tomorrow, you could note a touch of restlessness as dreams and ideas you may have been mulling over jostle for position at the forefront of your awareness. The coming weeks might bring an opportunity to make some of these a reality. Yet, keeping an open mind concerning an ongoing project can also encourage creative ideas to flow. There are a number of shifts occurring this week Gemini, and one of these will be the movement of Mars into your sign. Over coming days, it moves through the last degrees of your psychological sector, so don't be surprised if an issue that you thought was done with shows up once again. If so, an attitude of acceptance could bring a sense of closure and peace of mind. 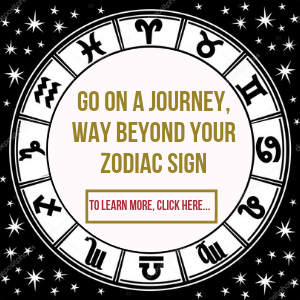 In a discussion it may be wiser to aim for a compromise, as with the Moon linking to Pluto in your sector of relating, sidestepping a power battle can be a lot easier than engaging in one. However, with Mercury the planet of communication currently rewinding, it can also help to think carefully about any agreements, as you may prefer not to tie yourself in too deeply. With Mars moving through the topmost sector of your chart for a number of weeks now, you may have put a lot of energy into a personal ambition. If so, then this could have resulted in a fair amount of progress. However, with three planets currently retrograde, your plans may be subject to delay or need changing. This however, could work to your overall benefit, Leo. The present focus can see you looking out for new opportunities and ways to expand your horizons. You may also be aware that in order to push ahead you might need to resolve certain feelings or change your perspective on what you are capable of. 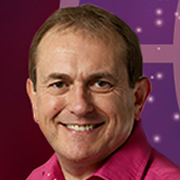 The coming weeks can see you involved with such an internal transformation that could help you to do very well indeed. As Venus, your guide continues to push forward after her recent rewind, you may begin to feel more optimistic about a relationship that seemed to go through an uncomfortable phase. Although uncertainty could linger, a positive connection with Mars suggests that you may be keen to pool your resources and to work together on a project, which can be a good move for you both. A lunar tie to Pluto in your sector of communication could be the reason you feel so intensely about a certain matter, Scorpio. And even though this is a temporary aspect, it could push you to speak out and say exactly what you're thinking. If you do, you might feel guilty and wonder if your words have upset someone. Therefore, for peace of mind a tactful approach may help. If you recently gave your agreement to an idea, then don't be surprised if someone requests a few changes. As Mercury in its retrograde moves backwards to link with the Sun, you may need to give further consideration to issues you hadn't thought of. However, by looking into this and resolving them now, your horoscope hints it all comes together better than expected, Archer. A potent link with Pluto in your sign suggests that you could come across to others more strongly than intended. This is a temporary aspect though Capricorn and even though you may express an idea or issue with a rush of feeling you'll likely be more settled later. Even so, with Pluto slamming on the brakes, consider how your message might be received. Tact will help. As Mercury, the planet of communication continues to regress it also edges towards the Sun, which suggests that any agreements made recently may need to be revised. These might not be anything major, but you could have to make one or two adjustments or remain flexible to allow for this. It is also possible that a fresh set of options could take an idea of yours in a new direction. If you feel guilty for not having accomplished as much as you hoped, then the celestial backdrop encourages you to put such notions to one side and focus on the things you have achieved. It may be that you have been more aware of your perceived failings rather than all your successes and this has sapped your confidence. Others though, may have only good words for you.